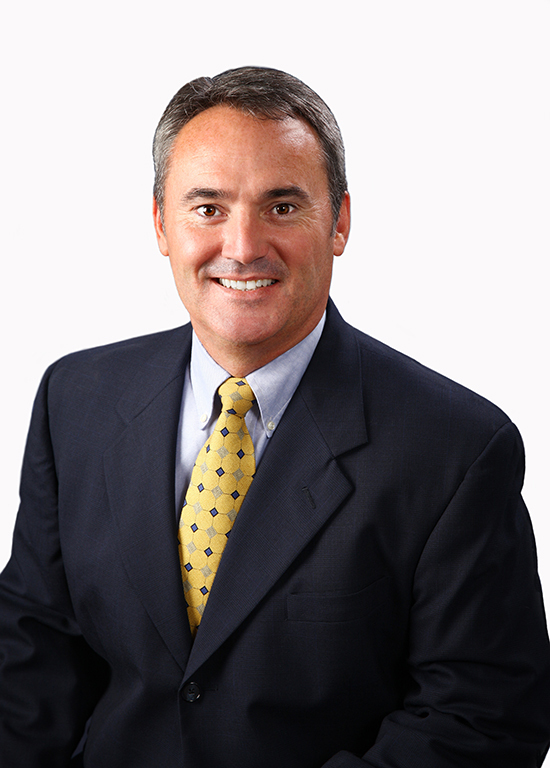 Hello, My name is Todd Titsworth from Pittsburgh PA and I am proud to represent HealthMarkets Insurance Agency. My goal is to provide the insurance plan that best fits my clients' needs and budget. Please contact me today for a free consultation. I work with nationally recognized insurance companies to give you the quality, affordable insurance you’re looking for. I promise never to spam you or sell your information. Best of all, my assistance is at no cost to you. Call me today at (412) 275-6570 and let me find the right insurance for you. Call us 24/7 at (412) 275-6570 or Find an Agent near you.